For anyone wishing to experience the best of Chobe but is unable to stay overnight in Botswana, our Chobe Full Day Trip is a must! 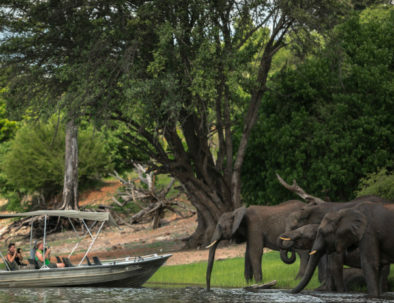 Enjoy an adventurous day in the famous Chobe National Park with two 3-hour activities, experiencing the best of both worlds by exploring the park on both land and water. 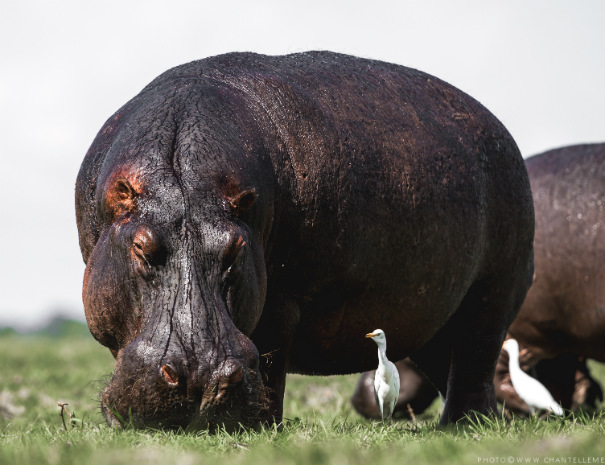 Start your day with a boat cruise on the beautiful Chobe River, with the opportunity to see a host of birdlife, crocodiles, hippos and large herbivores making their way down to the river’s edge. 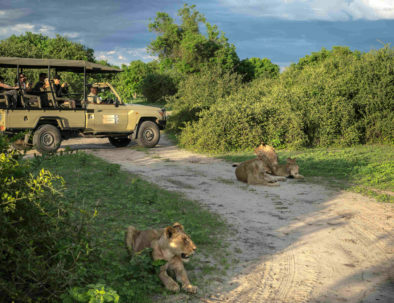 Then enjoy a delicious lunch at Coffee Buzz restaurant, followed by an afternoon game drive back in the park in one of our specially adapted open 4x4 vehicles. Drives are typically along the waterfront where game congregates to quench their thirst. 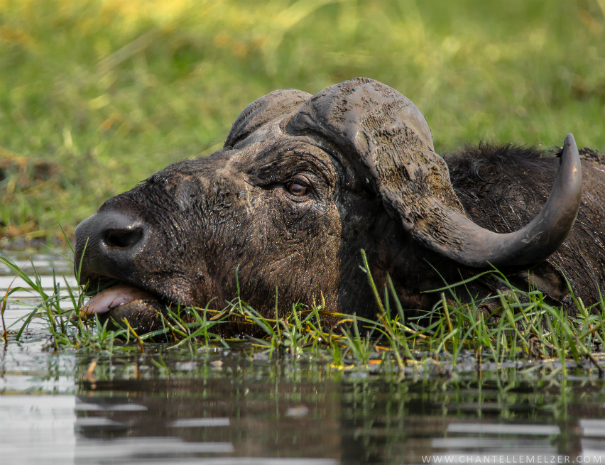 Common sightings are elephant, buffalo and lion, with eland, sable and roan antelope also common at certain times of the year. Leopards are more elusive, but you may be lucky! This is a unique opportunity to experience some of the best game viewing in Africa close up! COST: USD 110 pp from Kazungula Border Post / USD 160 pp from either Livingstone or Victoria Falls Town. Take to the world famous Chobe National Park, spanning over 11,000 square kilometres in northern Botswana. Home to the largest concentration of African elephant in the world and a plethora of other wildlife. Our friendly and expert guides know everything there is to know about Chobe National Park. With convenient pick ups from the Zimbabwe border or Livingstone/Victoria Falls towns. Does this look like fun? Book your place today! Get the best of both worlds by experiencing some of the best game viewing around by both land and water. With collection available from either the Zambian/Zimbabwe Border Post or Livingstone / Victoria Falls Towns, guests are transported to Kalahari Holiday Tours to register and to enjoy a light breakfast at Coffee Buzz, including muffins/scones, fruit, tea & coffee before the first activity. 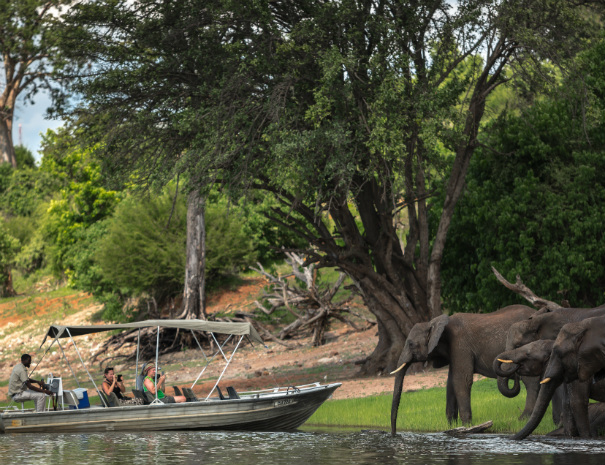 Board the boat for a 3-hour river cruise into Chobe National Park. Stop off at Coffee Buzz restaurant for a delicious lunch. 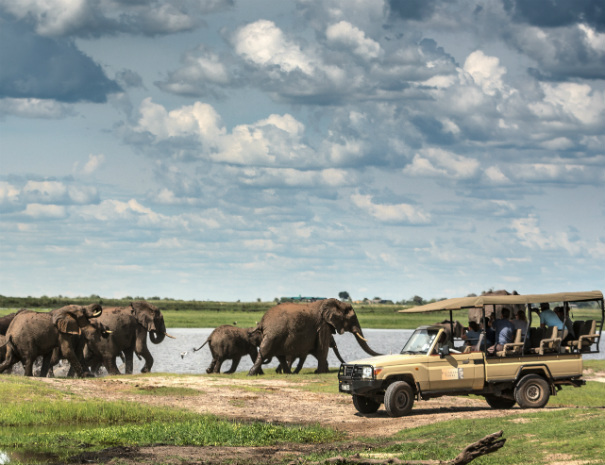 Head back into Chobe National Park in a specially adapted 4×4 vehicle for a 3-hour game drive along the riverfront. Drop off at the appropriate border for guests’ return transfer to Livingstone or Victoria Falls. A few of our alternative activities for those looking to experience Chobe National Park overnight. Enjoy a full day of activities in Chobe National Park followed by a night under the African sky. 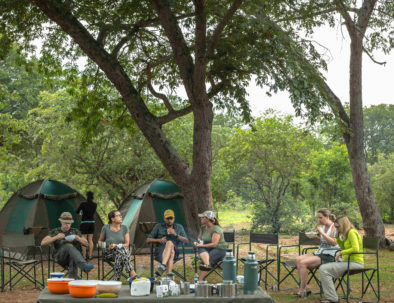 Experience the best of Chobe National Park with two full days of activities and an evening around a bush campfire. Explore Chobe with two full days of activities deep into the park and sleep restfully under the stars. Kalahari Tours are professional tour operators specialising in affordable tours and safaris in Chobe National Park. © Copyright Kalahari Tours 2018. All Rights Reserved. Photo Credits: Chantelle Melzer ǀ Website by Moratiwa.